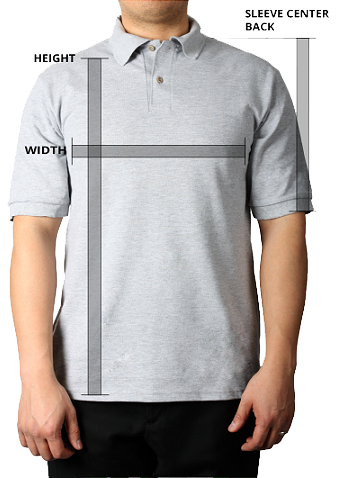 Measure from top of shirt at the back of the neck to the bottom hem. Place one end of the tape measure under your arm and wrap across the fullest part of your chest. Round up to the nearest half inch and mark the measurement. Start at the centre back of the neck, measure across the shoulder to the elbow and down to the wrist. Round up to the nearest half inch.